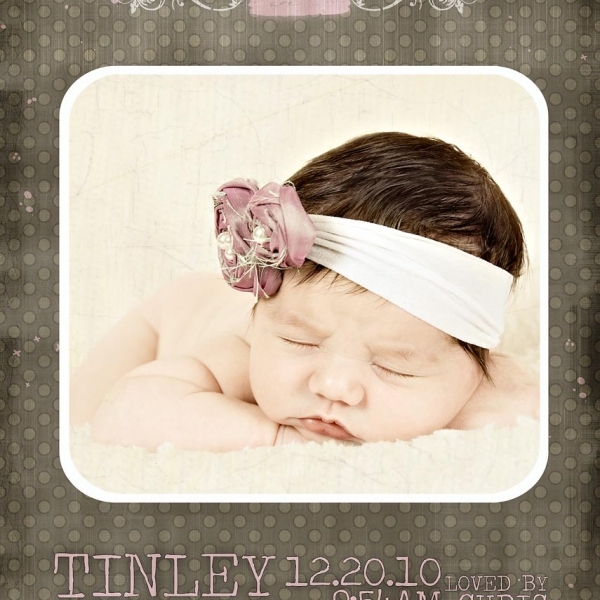 In this gallery, you will find a sampling of the birth announcements that I offer. Most are just the fronts, but I will design the back once you make your selections. Some designs can be altered in addition to color, font, wording, etc.